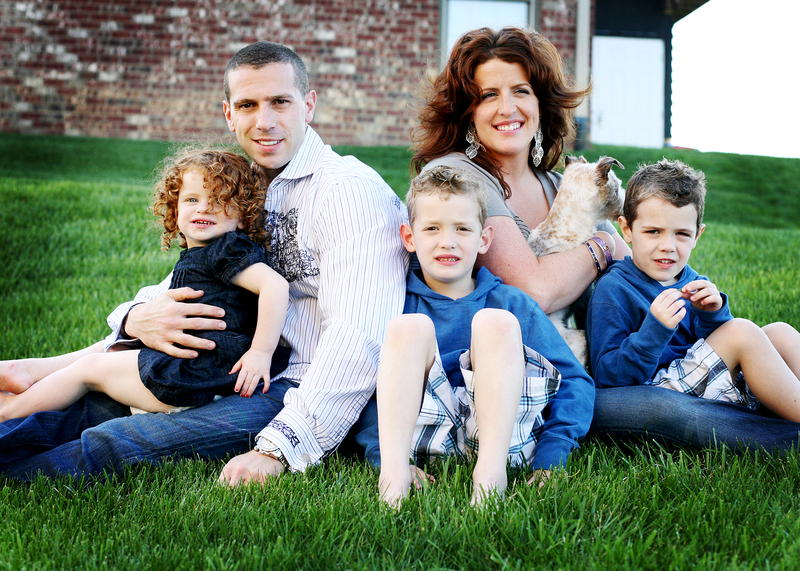 Meet the beautiful Nichols family. I was so thrilled to spend a lil time with them before they head away for the summer. 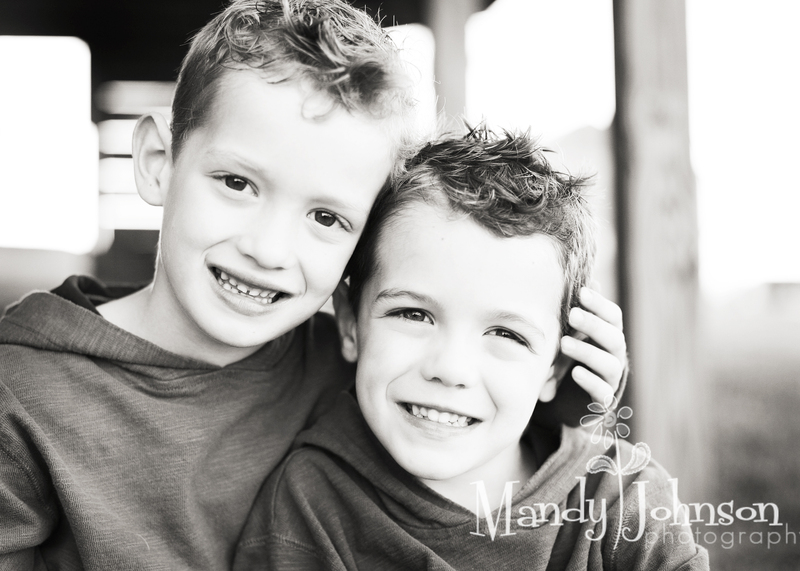 They are full of love, laughter and fun. 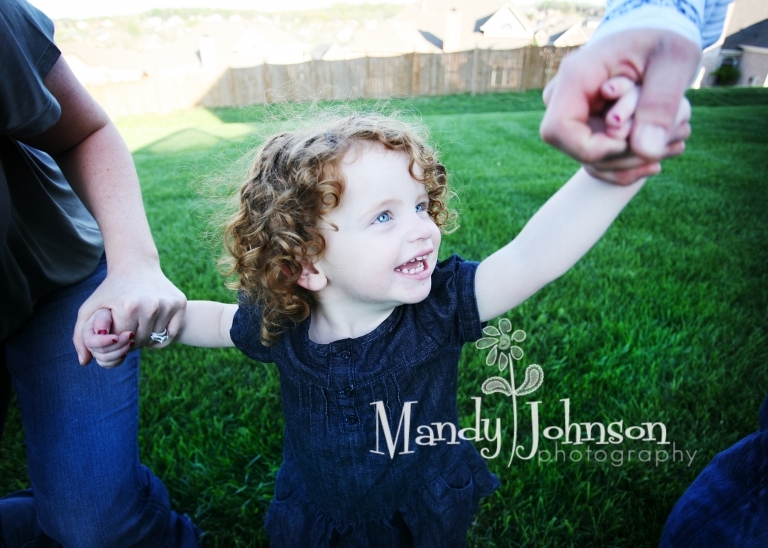 The boys totally adore the lil red head curly sue and are soooo good to her. I was amazed!! 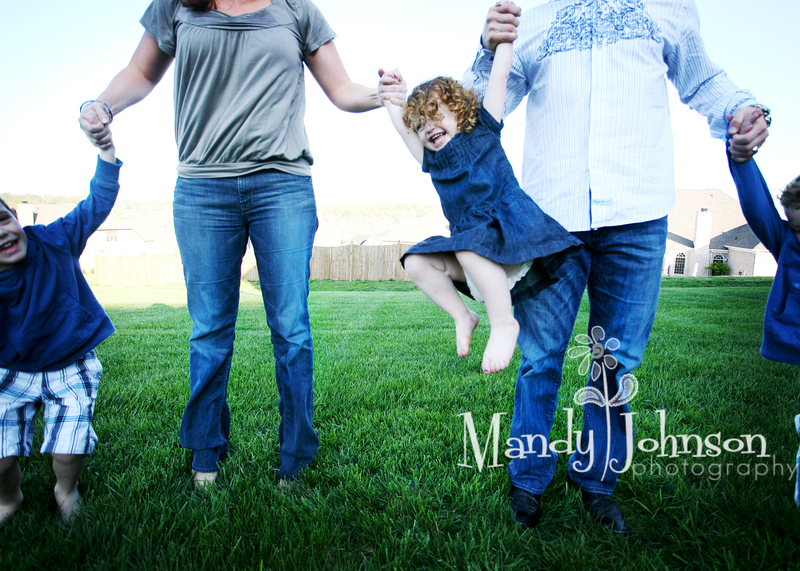 We had a great afternoon and I just adore their images. 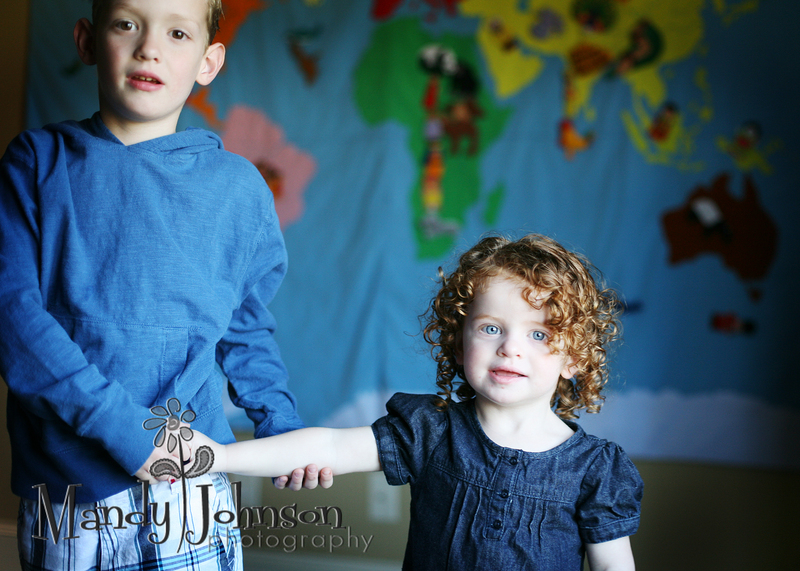 I just love the connections between them all and am honored to capture it for them! They were referred by Kristen and Steve~thanks guys!! Hope you all enjoy this lil sneak into your session. There are sooo many great ones! As always amazing I love it ! I love all of the color! You really captured this families personality! Wonderful shots! Wow! These are SO fun & full of life. I love every single one!! beautiful work!! What a gorgeous family! I love how you really captured their energy. They look like they had so much fun. Great work! Love the conversion! oh they are gorgeous, love the family shots especially!